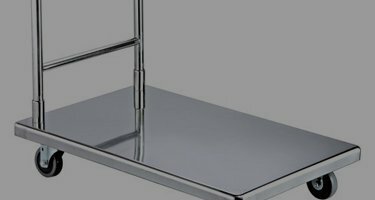 “APV Polimērs” enterprise was established in 1992 and since then has grown and now it is one of leading plastic boxes manufacturers in Baltic countries. 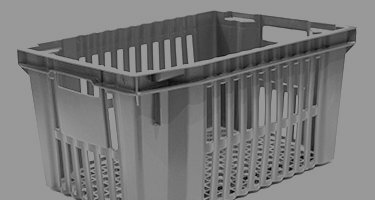 Plastic boxes that are manufactured by „APV Polimērs” are applicable for packaging and transporting food and nonfood products. All the products are made from high quality HDPE and PP. For all our boxes we have Certificate of Conformity (approval for food). “APV Polimērs” company provides a wide range of polymer packaging for food and non-food products for different branches of national industry. Constantly growing enterprise now is on the stage of searching for opportunities, making new steps towards the strong customers, but also strengthening its positions on the assimilated market. 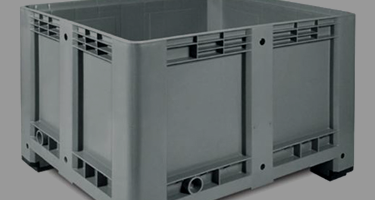 The main company products are: plastic boxes, pallets and containers. Pallets are usual European standard sized. 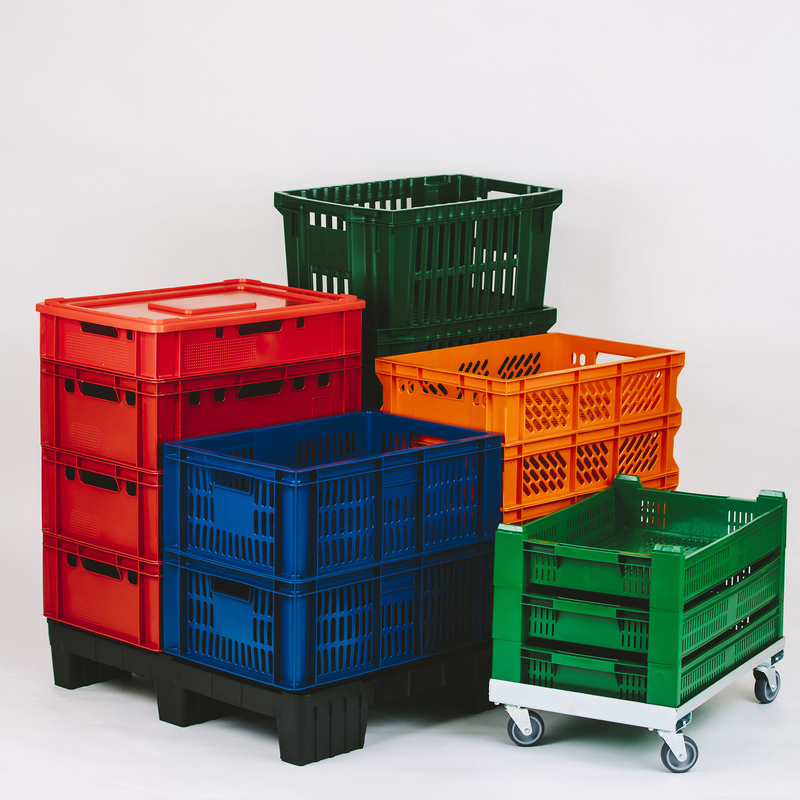 Plastic boxes have different sizes and colors.